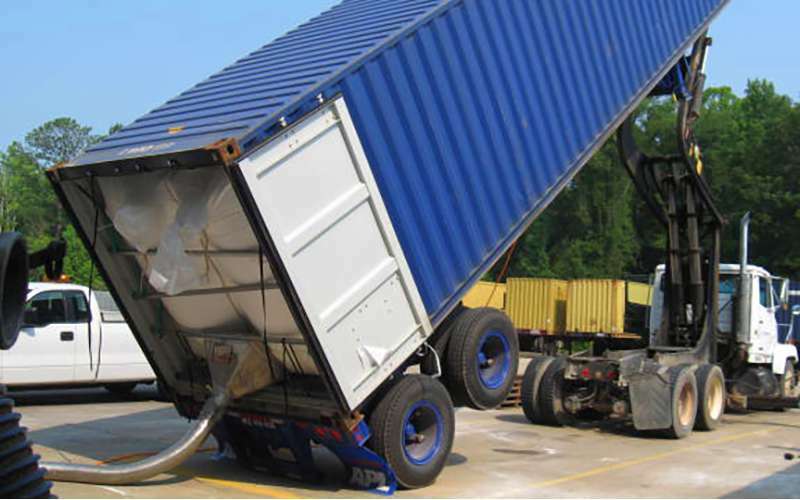 Get your dry bulk material to unload faster, travel further distances with flexible routing, produce less dust, with minimal downtime and maintenance with US Systems. 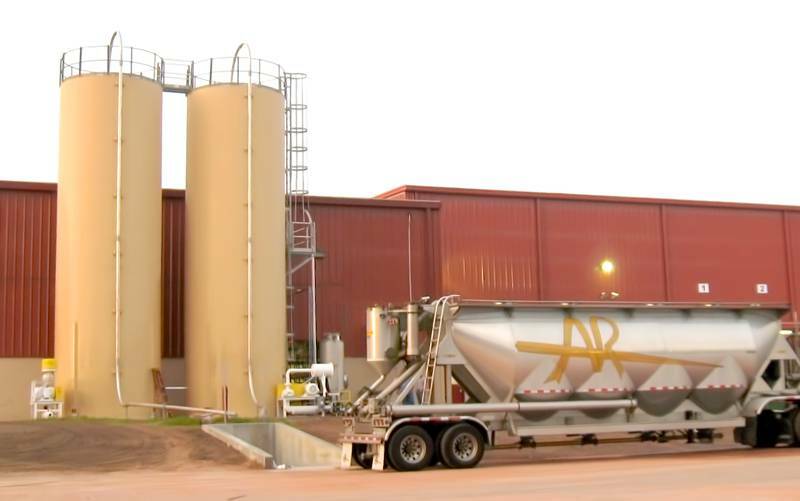 US Systems is dedicated to engineering and manufacturing the highest rate pneumatic conveying solutions for the chemical, mineral, plastics, and food industries. 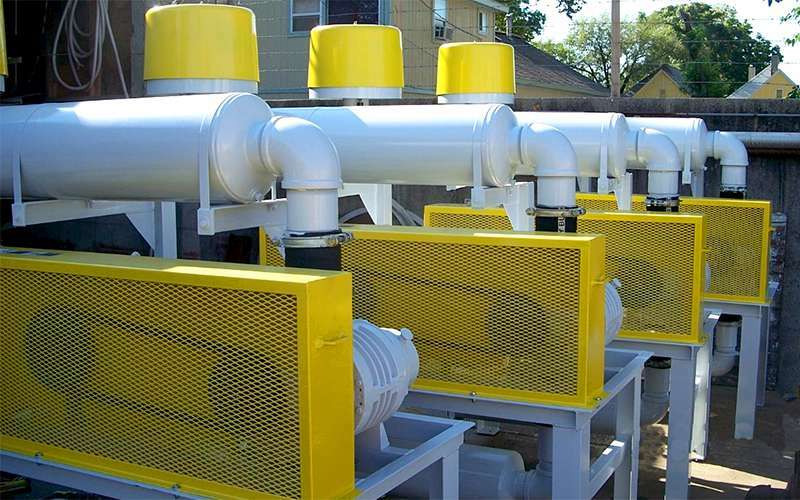 Since 1969, US Systems has solved conveying problems through the application of pneumatic conveying principles in both dense and dilute phase systems. 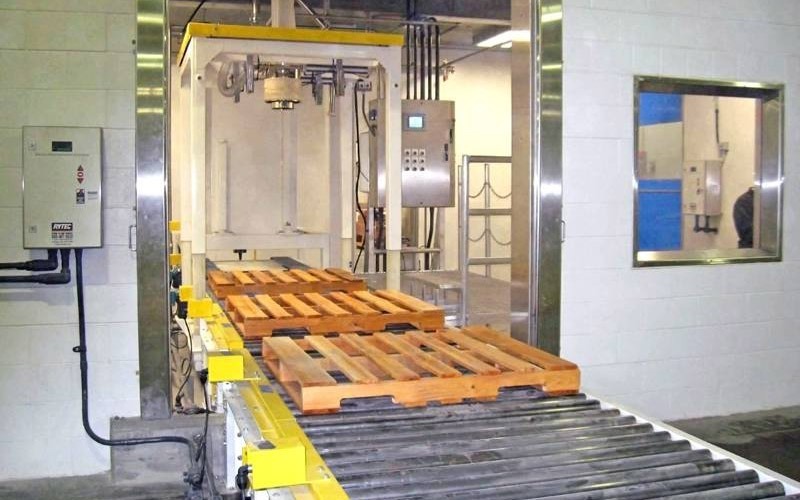 This varied experience is a resource for the development of many unique solutions that have proven track records in industrial plants across the country. 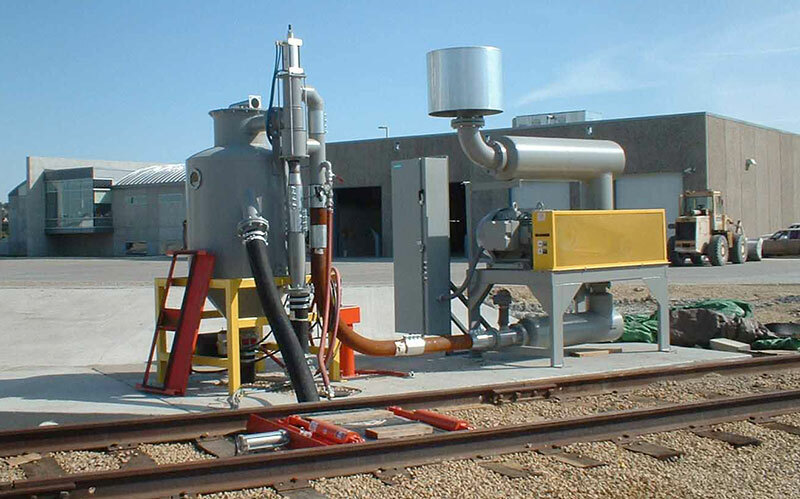 We specialize in engineering elegant solutions to difficult problems in railcar unloading, dry bulk material handling, pneumatic conveying, dust filtration, and bulk bag filling. Be willing to inform and educate clearly and concisely. Explore all of the options with you. Have experience with your particular material. 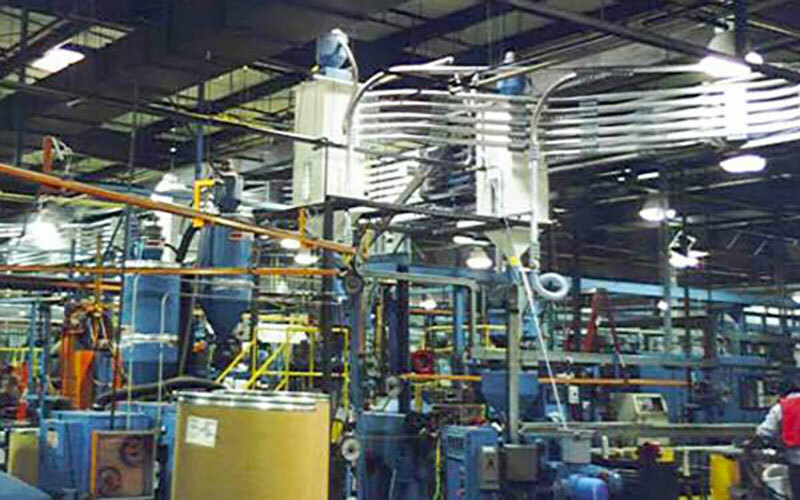 Explain the cost-benefits of customized vs. off-the-shelf solutions. Let you speak with engineers and technicians, not salespeople. Cheerfully help make your job easier. Send a message or speak with an experienced engineer at 888-281-2454.